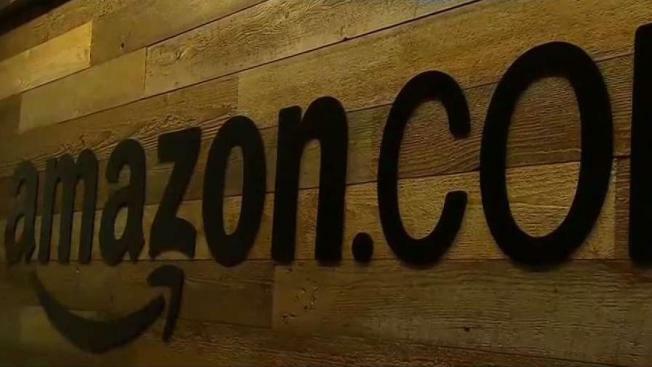 Amazon, facing a backlash from longtime warehouse workers who say its $15 hourly minimum wage wouldn't benefit them, will now provide a bigger raise. The company said Wednesday that "slight adjustments" are being made this week, and workers who already made $15 an hour will get more than the $1 an hour raise promised last week. The company said the raise will differ by warehouse and affect a small amount of employees, but declined to say how many. A worker at a Maryland warehouse, who spoke to The Associated Press on the condition of anonymity for fear of being fired, said employees were told Tuesday that they would now get a raise of $1.25 an hour after Nov. 1. That's 25 cents more an hour than what they were told last week. The worker said they were also told they would get cash payouts for reaching certain milestones. They'll receive $1,500 for staying with the company for five years and $3,000 after reaching their 10-, 15- and 20-year anniversaries. Previously, the company gave those workers one or two shares of Amazon stock after each of those anniversaries.